You don’t have to undertake unusual operations which aren’t so effective for a longer period of time. Focus on something simple, but full of charm. 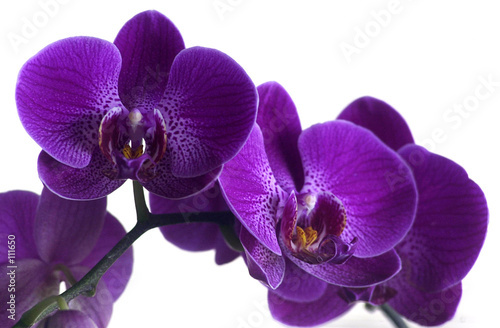 The photo wallpaper depicting an orchid will be an incredible addition to each interior in your house. Thanks to beautiful colours, the kitchen interior will come back to life and start to pulsate with new energy.